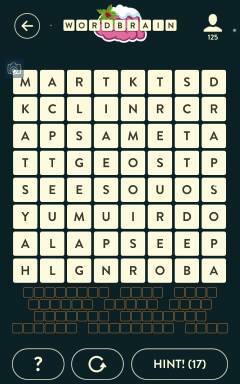 Wordbrain Unicorn Level 15 Answers and Solutions. Robot zombie level 1 does not match with my puzzle. Please help. Thanks.